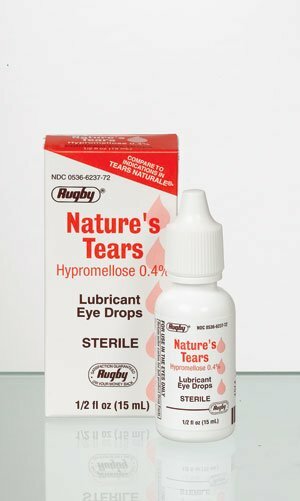 Natures Tears Drop 15 Ml By Watson Rugby Labs. 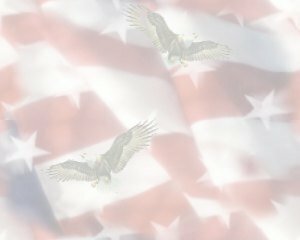 Item Number.:DC1328228/DB10046906. 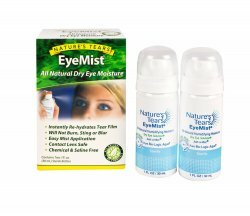 Natures Tears Dry Eye Mist Spray 2 Oz. Item Number. :DB10096103.